EMiT 2019 is organised by a varied panel of industrial and academic users, all with a keen interest in the cutting edge of emerging computing technology. EMiT 2019 is organised locally by a team at the University of Huddersfield and is steered and advised by the main EMiT committee members. Dr Violeta Holmes is a Reader in High Performance Computing at the Huddersfield University with over 25 years of teaching and research experience in computing and engineering. 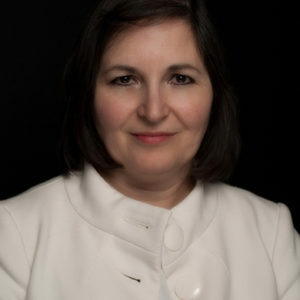 She leads the High Performance Computing (HPC) Research Group at the University of Huddersfield. Her research interests and expertise are in the areas of HPC systems infrastructure, computer Clusters, Grids, Cloud computing, Intelligent agents, Big Data, Internet of Things and Embedded systems. She was awarded the status of Chartered Engineer and Fellowship of Higher Education Academy and is a member of the Institute of Engineering and Technology (IET), the Institute of Electrical and Electronics Engineering (IEEE) and the British Computer Society (BCS). Faheem A. Khan is currently a Senior Lecturer with the School of Computing and Engineering, University of Huddersfield, U.K. He received the Ph.D. degree in electrical and electronic engineering from Queen’s University Belfast, U.K., in 2012. In the past, he worked as a Postdoctoral Research Associate with the Institute for Digital Communications, University of Edinburgh, U.K., where he contributed to research in EU research projects HARP and ADEL. He has authored or coauthored more than 20 papers in refereed journals and conferences. His research interests include the field of wireless communications and signal processing with particular focus on cognitive radio, MIMO, and millimeter-wave communications. He has significant previous teaching and research experience at academic institutions in the U.K., Middle East, and India. He is a member of IEEE and Fellow of the Higher Education Academy, U.K.
Anju P. Johnson is a Post-doctoral Research Associate in the Department of Electronic Engineering of University of York, U.K. since 2016. She received a Ph.D. in Computer Science and Engineering from Indian Institute of Technology (IIT) Kharagpur in 2016. Before Joining the University of York, she was a Senior Project Officer in the Department of Computer Science and Engineering of IIT Kharagpur (2012-2016) and a Lecturer in the Department of Electronics and Communication Engineering, National Institute of Technology (NIT) Calicut, India (2012). She has above 20 publications in reputed international journals and conferences. She has rendered her service as a reviewer and program committee member for multiple workshops, conferences, and journals. She is one of the recipients of the President of India (Rashtrapati) Award in 2006 for her services to the country. Her research interests include Neuromorphic Computations, Internet of Things, Hardware Security, and FPGA Prototyping. 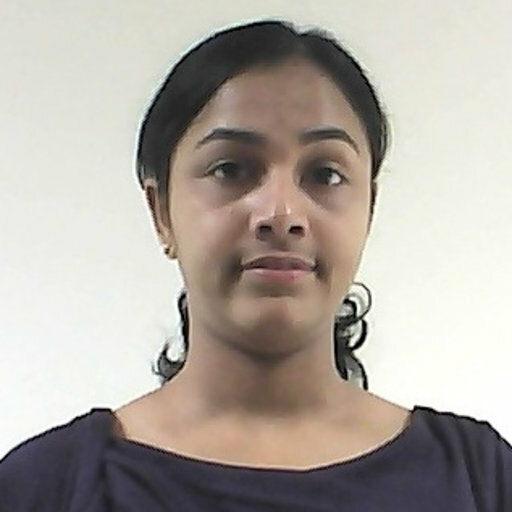 She is a member of IEEE and ACM. Dr Mahmoud Dhimish was appointed as Lecturer in Electronics and Control Engineering in the School of Computing and Engineering at the University of Huddersfield in May 2018. Before his employment, Dr Dhimish was working as Postdoctoral research fellow (Dec. 2017 – Apr. 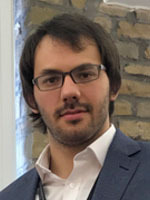 2018) in the School of Computing and Engineering at the University of Huddersfield, were he gained experience on adapting new technological understanding on the use of artificial intelligence techniques on engineering-based problems. From Jan 2016 to Dec. 2016, Dr Dhimish was working as a research collaborator on project entitled “Photovoltaic output power enhancement using new intelligent PV configurations” with the School of Electronic and Electrical Engineering, Leeds University. His research interests include the field of renewable energy, artificial intelligence, and nanotechnology. 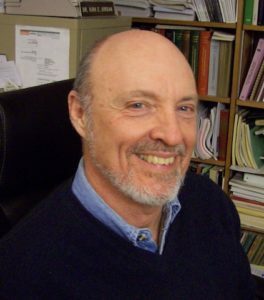 He is a member of the IET and IEEE, and he is currently serving as artificial intelligence advisory board member in Cambridge Scholar Publishing. 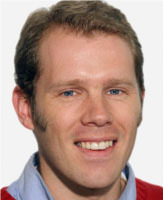 Michael is an expert in the field of high end compute, founder of the GPU Club and co-authored the University of Manchester’s “Environmental Sustainability of IT Plan 2015-2020”. He has received international awards for his community contributions to coding and runs the High End Compute consultancy promoting use of, and training in, energy efficient high end compute. 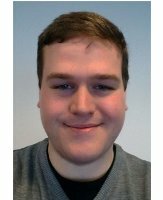 Michael has a particular interest in the role of FPGAs and in upskilling industry in “thinking parallel”. Dr Javier Navaridas is a Lecturer in computer architecture in the University of Manchester. Javier obtained his MEng in Computer Engineering in 2005 and his PhD in Computer Engineering (Extraordinary Doctorate Award – top 5% theses) in 2009, both from the University of the Basque Country, Spain. Afterwards he joined the University of Manchester with a prestigious Royal Society Newton fellowship. Javier has a long publication record with more than 40 papers on interconnects, parallel and distributed systems, computer architecture, performance evaluation and characterisation of application’s behaviour. Javier is currently leading the workpackage on interconnects of the ExaNeSt European project. Jack Dongarra specialises in numerical algorithms in linear algebra, parallel computing, the use of advanced-computer architectures, programming methodology, and tools for parallel computers. 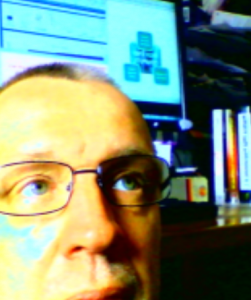 His research includes the development, testing and documentation of high quality mathematical software. He has contributed to the design and implementation of the following open source software packages and systems: EISPACK, LINPACK, the BLAS, LAPACK, ScaLAPACK, Netlib, PVM, MPI, NetSolve, Top500, ATLAS, and PAPI. He is a Fellow of the AAAS, ACM, IEEE, and SIAM and a foreign member of the Russian Academy of Sciences and a member of the US National Academy of Engineering. Dr. Kirk E. Jordan is an IBM Distinguished Engineer, an IBM Executive position in IBM Research Division’s Data Centric Soluitions in IBM T.J. Watson Research Center and is the Chief Science Officer for IBM Research United Kingdom (UK). In the UK, he established the IBM Research presence at Science and Technologies Facilities Council’s (STFC) Darebury Laboratory. He has vast experience in high performance and parallel computing. The Data Centric Solutions group is addressing the challenges involved in achieving Petascale and Exascale performance on IBM’s very high end system platforms, running real workflows and workloads on these large systems. 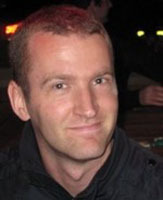 In addition to his IBM responsibilities, Jordan is able to maintain his visibility as a computational applied mathematician in the high-performance computing community. He is a Fellow of SIAM (Society for Industrial and Applied Mathematics) and of AAAS (American Association for the Advancement of Science). 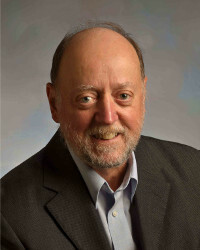 He is active on national and international committees on science and high-performance computing issues and has received several awards for his work on supercomputers. 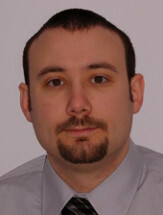 His main research interests lie in the efficient use of advanced architectures computers for simulation and modeling especially in the area of systems biology and physical phenomena.